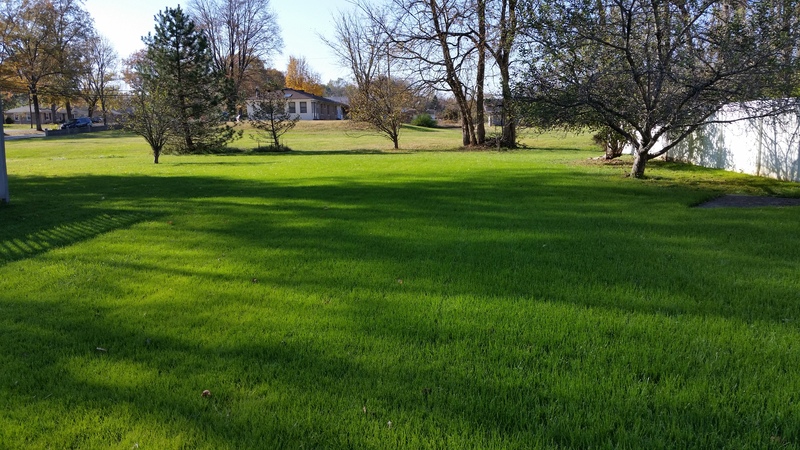 A Beautiful Lawn Starts Here! Our Specialty is creating and maintaining Beautiful Lawns. 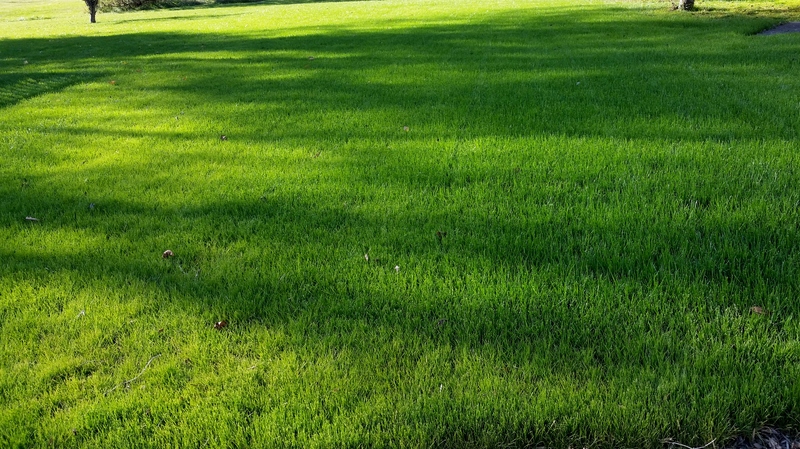 Whether it’s a Lawn treatment service, Power Seeding, Aeration, or you need someone professional and reliable to mow your lawn, Aldridge Lawn and Landscape can fulfill all of your Lawn care needs. Lawn Care Service You Can Rely On!